Florence may be poised to become the strongest hurricane to strike the East Coast in 3 decades. “Hugo” was the last Category 4 storm to hit north of Florida, punishing South Carolina September of 1989. Records show it’s been 22 years since a major hurricane made landfall north of Florida, which was Category 3 Hurricane Fran. Florence poses a triple whammy: extreme coastal damage from high winds and a 10 foot storm surge. But the storm is forecast to stall for the better part of 3 days, wringing out 2-3 feet of water on some towns already waterlogged from recent storms. Hurricane Harvey was a reminder of the dangers of inland flooding, days after landfall. 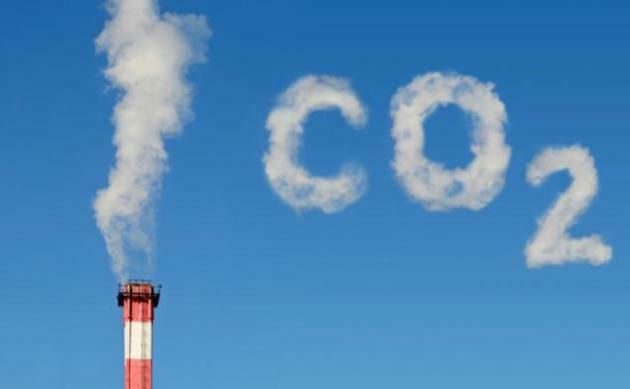 Remind friends and family from the Carolinas northward to Washington D.C. to pay attention. At the diametrically opposite end of the weather spectrum, Minnesota enjoys a weather winning streak of August-like days, with humidity levels creeping upward – highs mostly in the 80s south and 70s north in Sunday. A puff of fresh air cools us off next week, but you can leave heavy jackets in cold storage until further notice. Significant Storm Surge Threat. A storm surge in excess of 10-12′? We can’t rule that out, especially from Wilmington to Topsail Beach and Jacksonville, North Carolina. Map credit: PDC Disaster Alert. ECMWF Ensemble. The 12z Monday European model guidance is fairly consistent, showing landfall near Wilmington, North Carolina, and then a steady push inland, where the tropical remains (and flooding rains) may linger for the better part of 3-4 days after landfall. I’m especially concerned about hilly terrain magnifying some of the rains, with flooding as far inland as Ohio. Some 2-4 foot rainfall amounts may result as Florence crosses the Appalachians. Map: University of Albany. 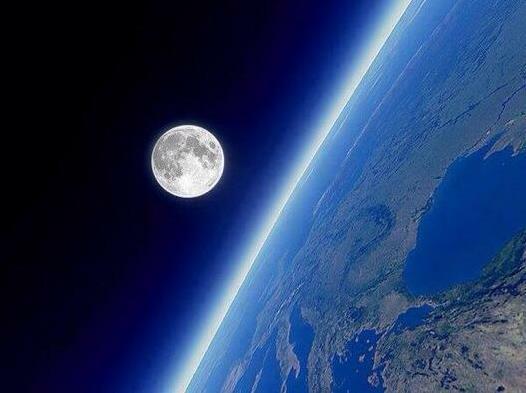 Image credit: “South Carolina Gov. Henry McMaster (R) said on Sept. 9 he has ordered emergency preparedness measures as Hurricane Florence approaches the state.” (Reuters). CNN Live Blog on Florence. 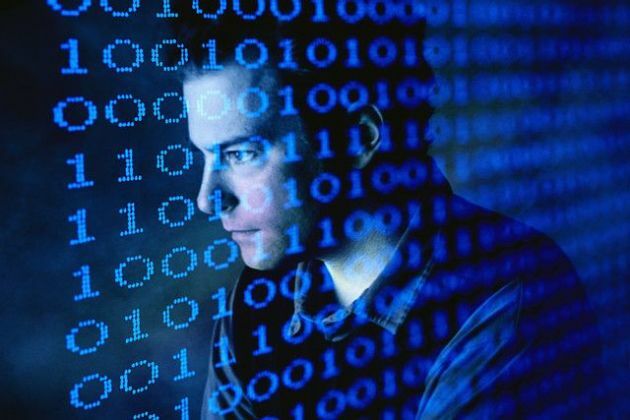 To get the latest information click here. 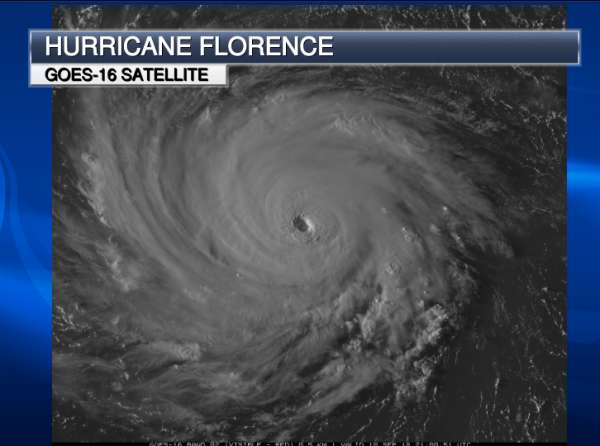 Hurricane Florence is officially a Category 4 with maximum sustained winds of 140 mph. Hurricane Florence underwent a rare process known as “rapid intensification,” which has allowed the hurricane to intensify dramatically in a short amount of time. This is an extremely dangerous and life-threatening hurricane. Weather conditions will rapidly deteriorate in the Mid-Atlantic coast beginning Wednesday night. 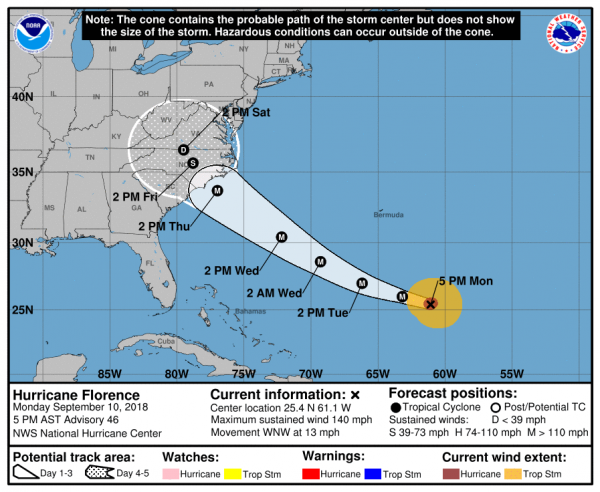 State of emergency declared in Virginia, North Carolina, South Carolina, and Maryland in anticipation of Florence. Mandatory evacuations for entire South Carolina coast and Outer Banks of North Carolina. We are at the peak of the Atlantic hurricane season and there are a total of 5 organized tropical cyclones in the Atlantic and Eastern/Central Pacific. 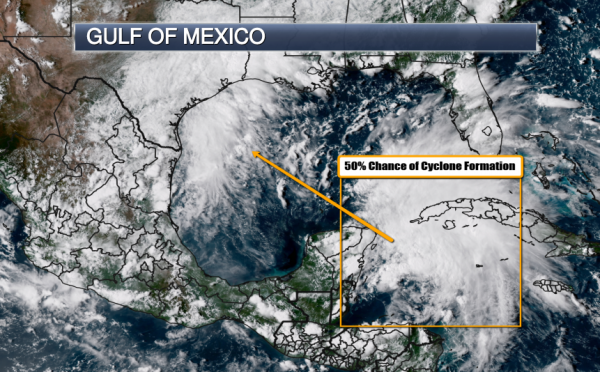 A tropical low approaching the Yucatan of Mexico that has a medium chance of cyclone development once it enters the Gulf of Mexico. Hurricane Olivia remains a threat to Hawaii with torrential rainfall expected after the recent impacts of Hurricane Lane. Hurricane Florence is Life-Threatening. Hurricane Florence continues to grow in size in strength, ballooning into a Category 4 hurricane today. It will likely remain a major hurricane through Thursday. Florence will continue to move west-northwest with a slight increase in forward speed in the coming days. Further intensification is still likely as Florence tracks over warmer waters in the next 36 hours and a continued low-shear environment (favorable for strengthening). A Category 5 hurricane cannot be ruled out. While some weakening is expected before landfall, Florence remains a VERY dangerous and life-threatening hurricane. Preparations need to be occurring immediately for the Mid-Atlantic coast. Confidence is high that Florence will be a large and extremely dangerous hurricane regardless of its category. Florence Track. Florence continues its west-northwestward motion moving at 13 mph. Some acceleration is expected in the next 24-48 hours. By late Wednesday, the hurricane will turn slightly with northwest movement expected; aiming at the Mid-Atlantic coast. We’re noting more variations in the model tracks this afternoon due to some uncertainty in the strength of a ridge of high pressure in the U.S. Regardless, no dramatic shifts in the track are expected for now, but we must stress the need to monitor the updates on Florence in the next 48 hours. 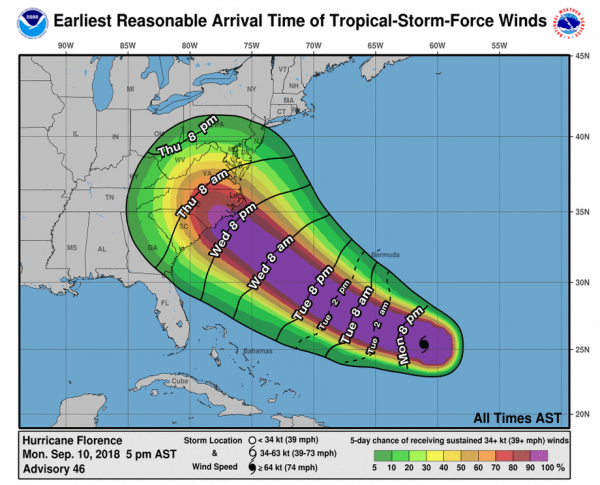 Florence Wind Impact. Hurricane-force winds currently extend 40 miles away from the center with tropical-storm-force winds extended out 150 miles from the center. At this time, hurricane-force winds are likely along the coasts of South and North Carolina. The National Hurricane Center will likely issue a Hurricane Watch tomorrow morning. Note that Florence’s wind field will also mean damaging winds will spread well inland and the hurricane is not just a threat for those along the coast. Florence Rainfall and Storm Surge. 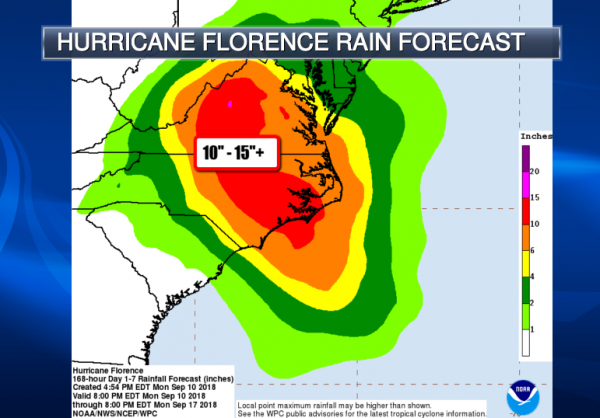 An exceptionally heavy rain event is expected with Florence, who is projected to slow down dramatically as it moves inland. I’m suspecting that rain totals could easily exceed 1 ft and even approach 2 ft levels given the painfully slow progression of Florence once over land. Note that recent weeks have been incredibly wet for the East Coast (especially with the remnants of Gordon) and saturated grounds will only hasten flooding. Not only that, but a wet ground will destabilize trees, making them more prone to falling. 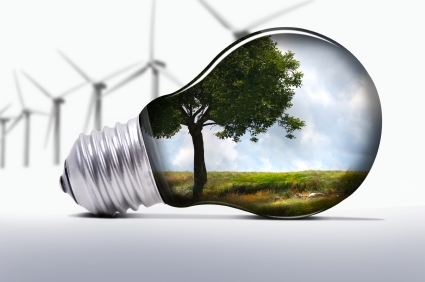 What would typically be sub-damaing wind could knock trees down if the soil is wet and unstable enough. Additionally, a life-threatening storm surge will be likely along the Carolina and Virginia coasts. A Storm Surge Watch is coming tomorrow for these areas. Florence Preparations. Officials are quickly preparing the public for Hurricane Florence and mandatory evacuations have been ordered in several states. 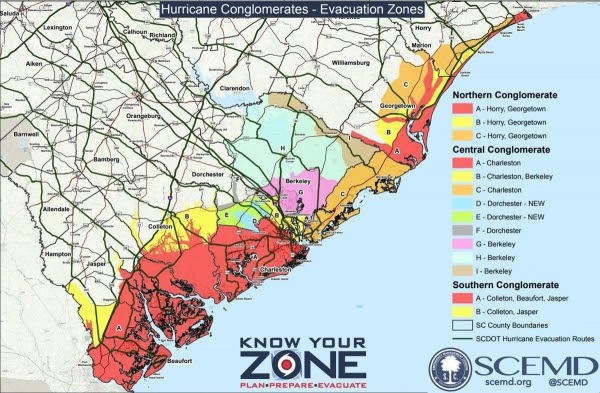 The eight coastal counties of South Carolina has been ordered to evacuate (up to 1 million people). Many schools will be closed for the affected areas tomorrow with lane reversals on four major roads leading to the coast to help with the evacuation. Residents and visitors on Hatteras Island and Ocracoke Island, North Carolina, were ordered to evacuate today. Further evacuations orders are expected tomorrow for the Outer Banks of North Carolina. A state of emergency has been declared in four states: North Carolina, South Carolina, Virginia, and Maryland. 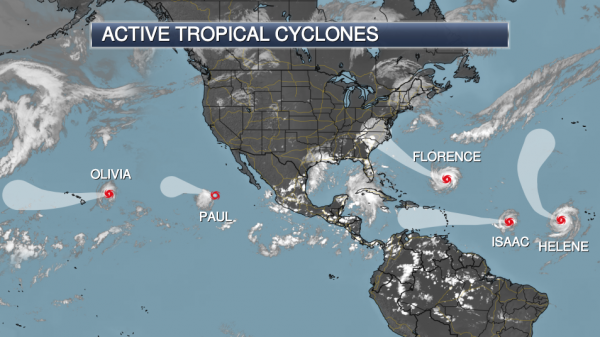 Very Active Tropics. We are monitoring 5 tropical cyclones in the Atlantic and East/Central Pacific. Little change in the forecast paths has occurred with these storms. Hurricane Florence remains the biggest concern for the United States and remains a dangerous threat for the Mid-Atlantic coast this week. Hurricane Isaac remains fairly disorganized though strengthening will be possible in the next 48 hours. It will continue moving westward towards the Lesser Antilles, reaching the islands by Thursday as a hurricane. It is currently a small hurricane and there is great uncertainty in the overall forecast of this system (particularly with regards to its intensity). Hurricane Helene is currently not a concern for anyone (sans dolphins and whales). Tropical Storm Paul is continuing to experience weakening and is not a concern at this time given its westward track and weakening pattern. Hurricane Olivia remains a threat for Hawaii. Olivia is expected to weaken to a tropical storm before impacting the islands Tuesday night (local time). Watching the Gulf. A tropical low near the Yucatan and western Cuba is showing signs of organization. With the system tracking northwest into the Gulf of Mexico, there seems to be a window of opportunity for cyclone development given that upper-level winds are forecast to become more favorable. A tropical depression cannot be ruled out later this week (Thursday/Friday). At a minimum, heavy rain and gusty winds will likely become a factor for Texas and Louisiana later this week. Hurricane Olivia. 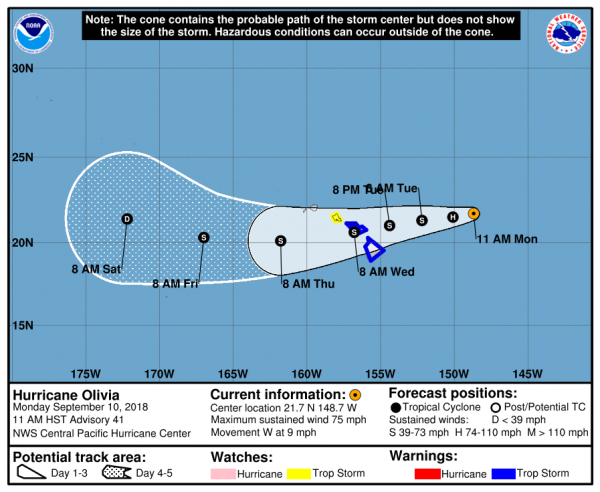 Olivia remains a threat to the Hawaiian islands and is expected to remain a hurricane during the next 12 hours, though weakening is expected before impacting the islands. Regardless, Olivia’s impact to Hawaii could be severe due to its direct path into the islands. Olivia will bring torrential rain, damaging winds, and dangerous surf. Keep in mind that many communities are still recovering from the impact of Hurricane Lane. The mountainous terrain of Hawaii will enhance wind gusts on a localized level as well as rainfall even far out from the center of the cyclone. Generally, 10 to 15 inches of rain will be possible with isolated amounts up to 20 inches possible (especially for windward communities of Maui and the Big Island). Tropical storm conditions are expected Tuesday night or Wednesday morning. Tropical Storm Warnings are in effect for Maui and Kaui. A Tropical Storm Watch is in effect for Oahu. (Turning much cooler next Tuesday – one week from today).